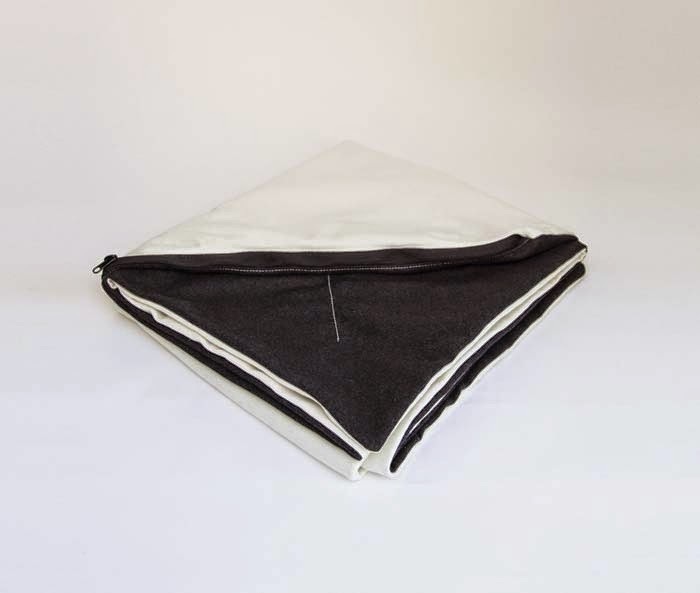 Just in time for summer, Vancouver-based WXA100 launches a new series of limited-edition blankets ideal for picnics at the beach. Each blanket in the ROAM collection is constructed of tough double-layer melton wool, and sports clever design features including a built-in hidden sling bag. 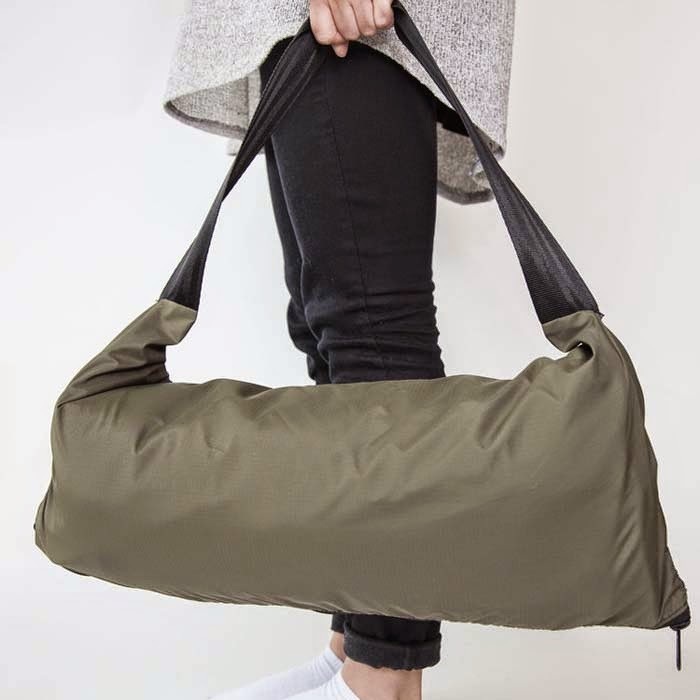 Made of a durable waterproof ripstop nylon, the carrying bag is pulled out of the chamfered corner of the blanket, complete with a tongue flap that allows for no-fuss unfolding and repacking of the blanket. A shoulder strap made of seatbelt webbing makes for easy portability. The two-toned bags sell for $120 through the WXA100 website. Following their first two series—DIMENS1ON (pendants made of repurposed walnut and resin), and Ampersand (personally marbled and hand-bound notebooks)—designers Artem K and Warren Cheng this time sought to explore the tactile realm. For ROAM, the pair chose melton wool, a thick, smooth cloth valued for its durability, water- and wind-resistant qualities and soft, comforting feel. “As with all our designs, ROAM is intended to maintain its utility while also being a well-executed, beautiful object. We hope the blankets will become an indispensable part of many summer adventures,” says Artem. WXA100 was formed in 2014 by two Emily Carr University graduates, Artem K and Warren Cheng. The Vancouver-based company creates limited runs of disparate objects that embrace timeless design, while striving for flawless handcrafted execution. Each series is firmly restricted to a run of 100, and is never to be reissued. 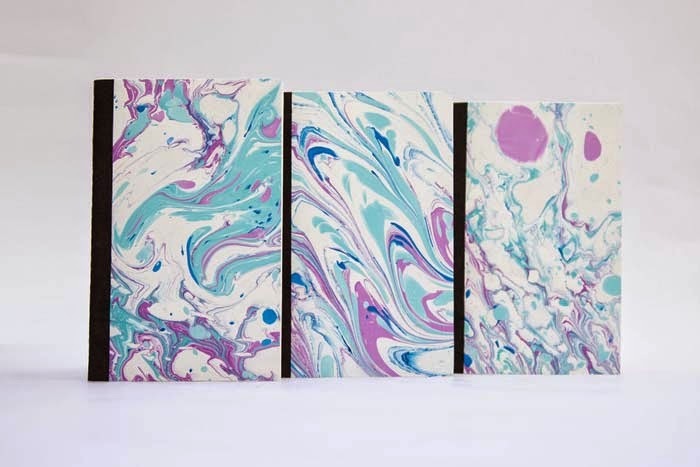 Past series include collectible designs such as pendants and notebooks. Works are meticulously handmade, resulting in functional, beautiful, accessibly-priced collectibles which fuse the disciplines of art and design. okay, my next paycheck needs to hurry it up!